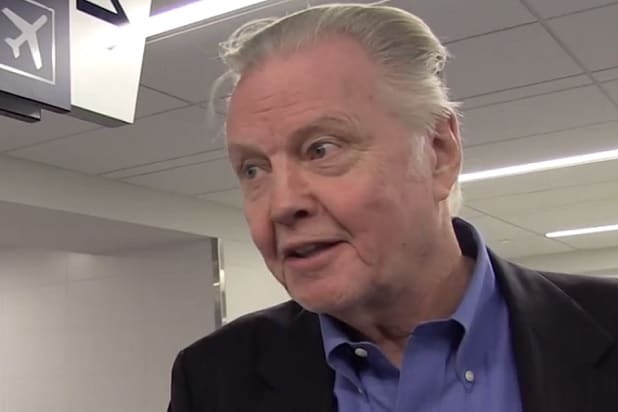 Watch out, Google; Jon Voight is on to you. A day after GOP presidential candidate Donald Trump claimed that the search engine was “suppressing the bad news about Hillary Clinton,” the theory was given added credence by the “Deliverance” actor, who backed Trump up on the claim. 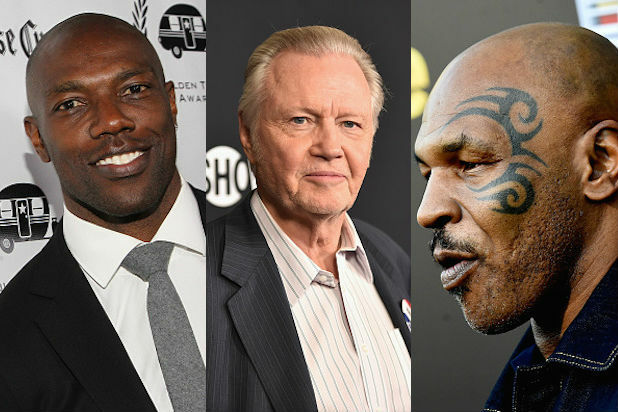 “It’s probably true,” Voight said, when approached by TMZ on Thursday. What’s more, Voight asserted, Google isn’t the only party at fault. The actor went on to suggest a media-wide conspiracy against Donald Trump and his Republican colleagues. Voight went on to warn against plants in the upcoming second debate between Trump and Clinton, which will take place in a town hall-style format. Watch Voight break it all down in the video.